After an automated DLC that felt designed by the Automatron them self, we set sail to Far Harbor to see if our journey through the fog will show us Bethesda still has it or are rocky shores ahead? We would like to welcome you back, now that both have washed our mouths of the bad of Fallout 4’s first DLC The Automatron. Rather than dwell on the past, we are here to give you our opinion on the second DLC that was released by Bethesda, Far Harbor. As to make it ‘easier’ on our editor we will be sticking to the DLC’s name versus the Canadian spelling convention for Harour, something about analytics? As Far Harbor is another standalone DLC for Fallout 4, there will be little to no spoilers other than mentioning what companion you may want to bring along with you to be provided more back story about them. We will determine if buying this DLC at the full retail price of 25$ USD is really worth it or if Bethesda has gone for 2 for 2 when it comes to ripping off its customers for Fallout 4. 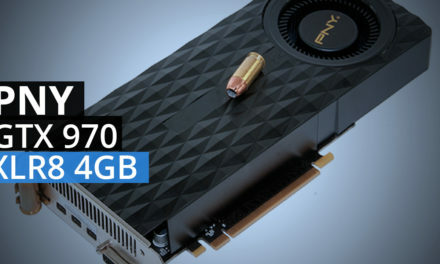 If you have not read our previous review, what are you doing here? Go back and read The Automatron DLC review, and hell the Fallout 4 review could use some extra eyes too! 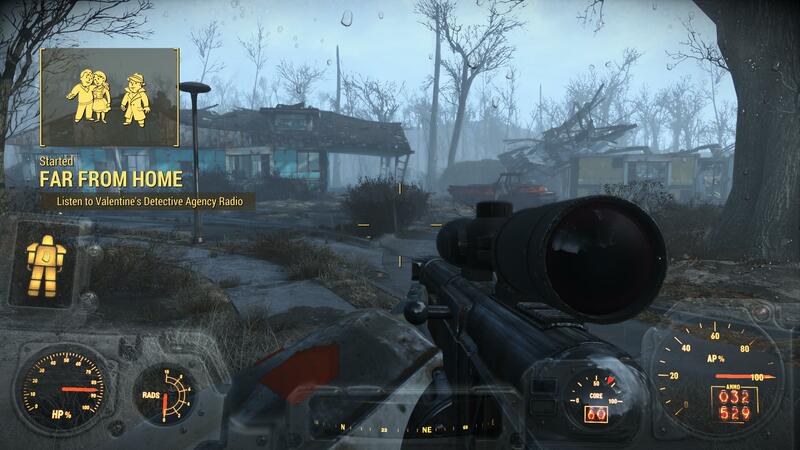 No back on track; we jumped right into this one after having completed the first Fallout 4 DLC which means that there were not any graphical changes to notice while in the Commonwealth. Once we made it to Far Harbor, the game did have what would seem ‘more’ to it, variation wise. The big thing that really stands out is the radioactive mist that covers a large portion of the island, sometimes seeming to come and go…or we just explored a lot of the island multiple times and it all blurred together. The island has a lot of uniquely design locations and buildings, meaning Bethesda did put more time into crafting something that looks like it all goes together and how it would evolve isolated on an island. The load times are a little bit faster compared to Fallout 4’s. We chalk this up to how much smaller of an area Far Harbor the island is, resulting in less time for everything to be found and rendered/loaded by the graphics card. Comparing it to the standalone location of the Witcher 3’s Blood and Wine DLC (our next review), it still comes up short both graphically despite the DLC is limited to the engine and ‘theme’ chosen for Fallout 4 and time it takes to load the area. It does seem that Bethesda tried more than say with the Automatron, it is not up to the quality and optimization we would expect from a AAA studio or title. Bethesda is two for two when it comes to adding new gameplay with their DLCs, unfortunately what was added to Far Harbor only occurs within the main story and is rather limited. Without getting into spoiler territory, your mind is ‘transported’ into a computer program where you are tasked to solve puzzles in order to guide data indexers to retrieve parts of someone’s memories in order to further the plot and provide some exposé or answers to some questions raised earlier in the DLC. How might you provide safe passage to the data indexers, well by solving some puzzles first, that’s what. 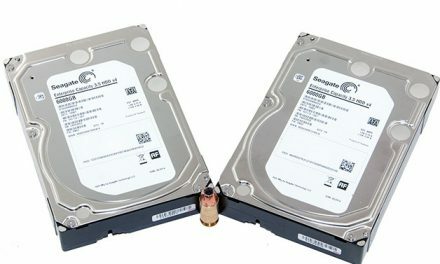 The first part of that involves building bridges or paths across empty gaps in order to allow the data indexers to get from the starting point to where the memory is being stored. They cannot jump them, though you can. If you ‘fall’ off the level you will just respawn back at the starting point of the level with all your prior progress still saved. Following that, you must figure out how to re-direct a light beam which can take down force fields that block you and the data indexers from going past it. This only happens if said light beam interacts with a specific block that will permanently disable the force field. 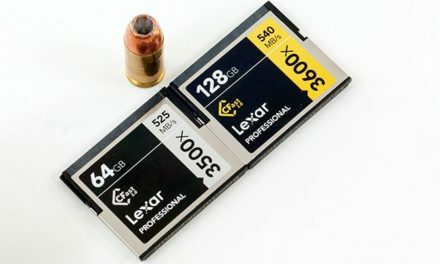 That’s not all, when your little indexers go to gather parts of the memory, they will trigger drones who will attack them as they detect them as an intrusion. You can place five turrets anywhere along the way to stop the drones from harming/destroying your indexers. A damage or destroyed indexer will eventually prompt the game to spawn a new one at the starting area of the level. Something we did not realize or figure out until we were on the last puzzle is that you can save/store the building blocks, or turrets for use in later puzzles making solving them easier and quicker. The puzzles themselves start from relatively easy and straight forward to a bit harder to the last one being significantly more challenging and time consuming than any of the others. The puzzles do not feel like fuller to the main story, rather organic as each time you complete it you retrieve a memory that you get to hear, usually leading to a revelation and a side quest. We only wish there had been more of these puzzles throughout Far Harbor, worked either into the main story or some side quests instead of just ‘one time’ thing and that is it, we do understand that Bethesda would have had to shoehorn in reasons as to why these puzzles exist elsewhere. The other gameplay mechanic that Far Harbor DLC introduces for just the island, is the radioactive fog clouds or sections that litter the island. Most of Fallout 4 was a fairly radiation free area allowing most players, us included, to not have to wear much radiation protection equipment aside from specific areas we knew that were high in rads (such as the glowing sea). Instead of than having specific pockets of high radiation areas, the fog on Far Harbor acts as almost a constant radiation attack. Sure most areas have very little or low radiation levels, if you have very little radiation protection in your armour then it will add up rather quickly, lowering your maximum health until you use a radaway otherwise risk not having enough of it when you stumble across a Super Mutant army. The almost constant radiation plays well into the story it also made us change how we modified our armour. Rather than focusing more on higher damage reduction, we increased our radiation protection, allowing us to not have to use as many radaways as before. 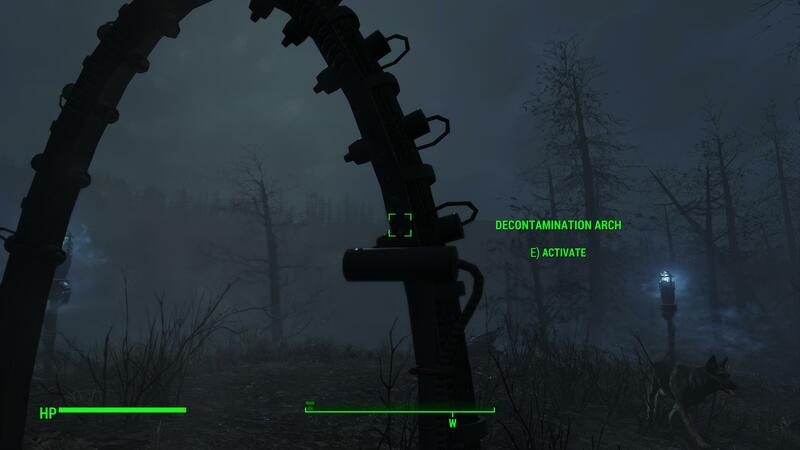 There is introduced (we would like to say it was this DLC but we could be wrong) a decontamination arch that when constructed at a settlement will remove all radiation you have once you walk through/under it (when it is powered and on). This is another helpful way to not have to use as many radaways or visit a doctor to become rad free. Nothing to report as just like the prior DLC, Automatron, there have been no real changes to the combat system. As such, we will be giving it approximately the same score as that in Automatron and Fallout 4 as DLC will rarely alter the combat mechanics as it usually will impact the main game too. We are happy to report that this time around there are actual, meaningful side quests within this Fallout 4 DLC. 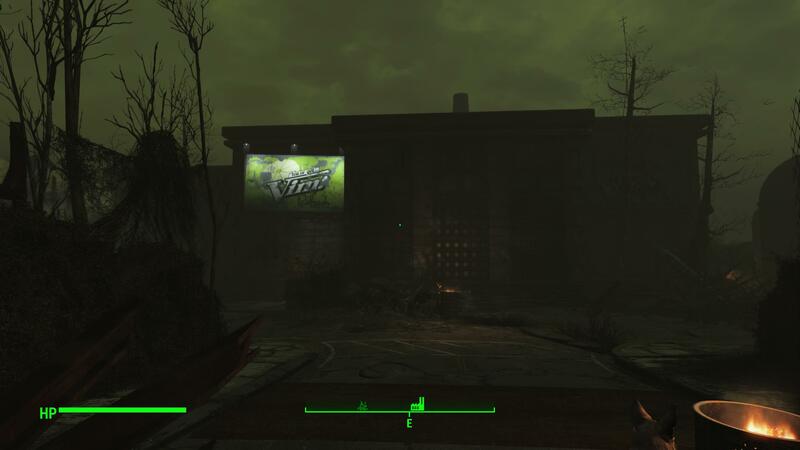 We actually cannot remember there being any randomly generated quests, or if there were they were so minute they did not leave a negative impact on us such as with Automatron or Fallout 4 itself. Side quests first make their appearance when it comes to helping out the town of Far Harbor with a variety of issues. One person, the Mariner, has you go on missions that help fortify the town’s defenses and structure so that they can survive attacks from the creatures that live in the fog. Another has to do with a woman who is first looking for revenge, but sends you on various quests relating to her family’s homestead and getting revenge for her or her deceased family members. 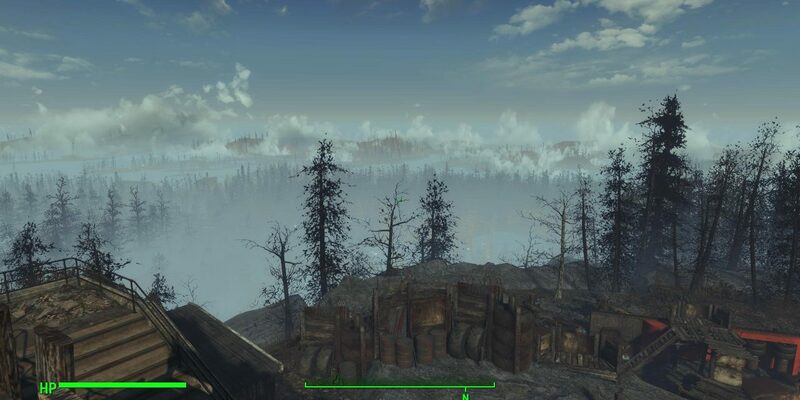 The quest involving repairing the fog condensers has a double benefit of not only helping out the people living on Far Harbor, but for yourself as they create safe areas from the fog. There are other factions you can choose to help out as well, such as helping a former Children of Atom member escape from prosecution if you so choose. It gives their quests, for the most part, more meaning to them rather than just a bunch of gathering quests. Thus it becomes an organic way to introduce more lore to island of Far Harbor and shows how three factions can interact and live on an island full of radioactive fog. Bethesda seems to have put effort into the main story of the game as well as we felt motivated to find out how it was going to end including twists, turns, and surprises. In order to start this DLC (which starts off as a side quest quest) you will have had to become ‘friends’ or colleagues with Nick Valentine as you will receive a message from Ellie (his assistant) that the Detective Agency has a new case. A couple’s daughter has disappeared, forcing you to travel to their homestead, ask them a few questions and perform a little investigative work. 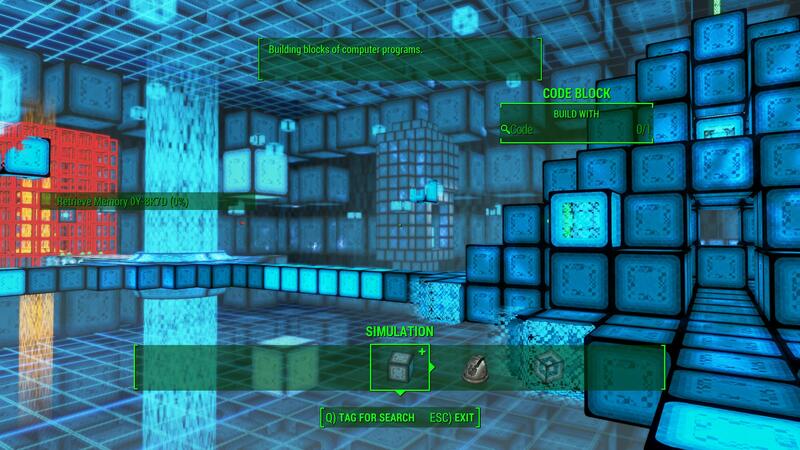 While doing this you will discover the girl’s holotape, where she contemplates whether she is a human or a synth. This causes her to decide to travel to Far Harbor for answers. In to get to the island of Far Harbor, you borrow a boat (from the couple whose daughter you are looking for) pre-programmed with the destination. Once you arrive at the docks of Far Harbor (the town) you are ‘greeted’ by the residents, but like most instances, you come at a bad time as they are under attack. In this case they are creatures who live in the fog and attack the town periodically. 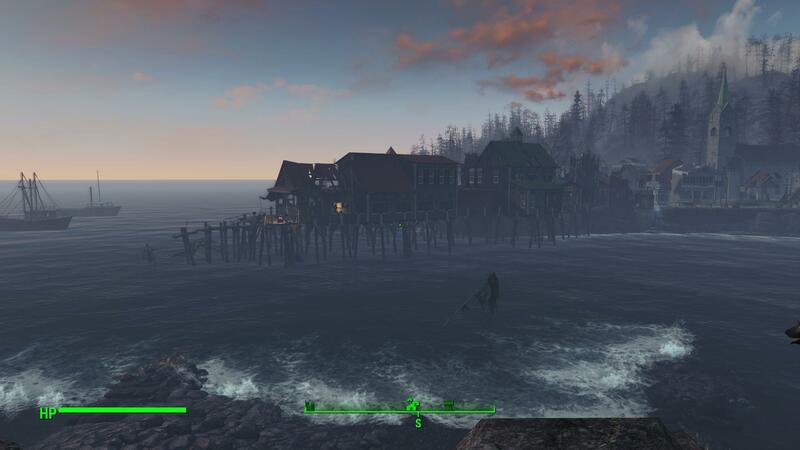 Once you help save the town, you are able to talk to the captain of the town, in which they give you information about the island, the synth refuge called Acadia, and that the Children of Atom have set up shop here too. They are actually blamed for making the fog worse over the years and have an unstable and crumbling truce with Far Harbor. The synths at Acadia namely keep to themselves, helping try to foster a truth between Far Harbor and the Children of Atom, though they do seem to help Far Harbor more as they have provided them with fog condensers to keep them safe. All the synths of Acadia want is to live in peace, allowing synths or those who believe they are synths a chance to make a life for themselves free of or from the institute. As just previously mentioned, the Children of the Atom are the final faction in Far Harbor that you can align yourself with. If you have forgotten about them or what they stand for, they worship the atomic atom, specifically the radiation that causes what they believe positive mutation, evolving humanity for the better. When you do arrive at Acadia who are asked if you may be a Synth yourself and not know it, as mainly rarely do. With this line of questioning, it gets all the more interesting if you brought Valentine as your companion as there is some dialogue between him and the Synths there. This kicks off several main story quests that guide you along, leaving you with the decisions at the end to; Create a peace between the three factions, peace amongst two of them, or all-out war or annihilation for the two you never really liked. We found that the game took us about 17 hours to complete, including the ‘time consuming’ puzzles mentioned in the gameplay section. Of those 17 hours, we would say probably about 7 of those hours are related to the main quest. That is still not long for an RPG DLC, we can say it did not feel short by any means. Namely as the variations of side quests and better rewarding of exploration helped round out the overall game time. 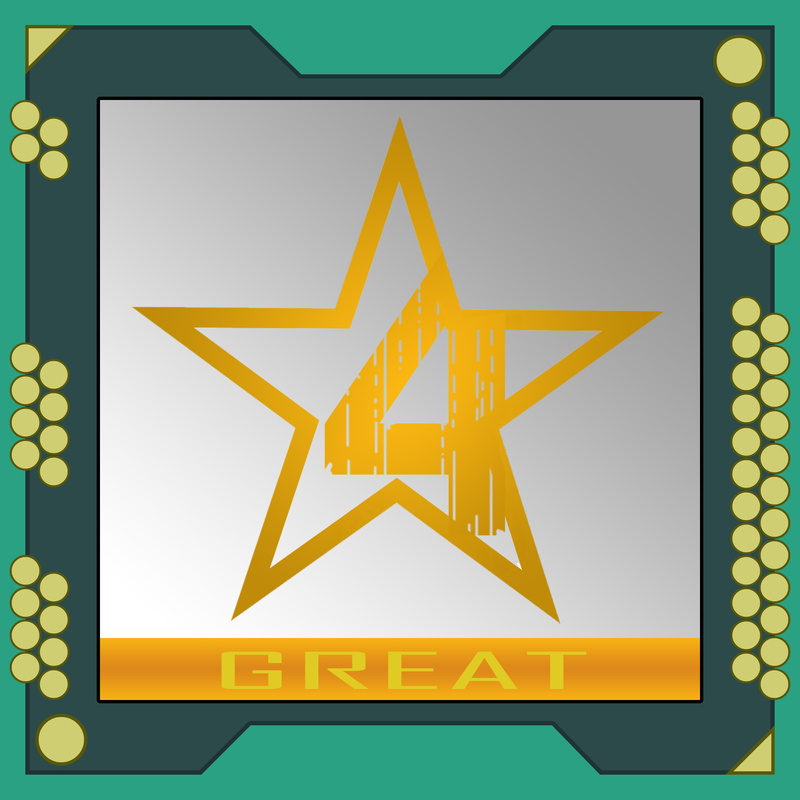 It is at least something done better than Fallout 4 and Automatron, which is at least something. There are a lot of areas to explore on the island of Far Harbor that we could see wanting to play the DLC over again, to explore it a different way, perform different choices in both side and main quests too. As we mentioned just above, it took us about 17 hours to do nearly everything in the game. That is 10 hours longer than the Automatron DLC. It also provides some additional back story to one of your companions, giving us some more lore we would otherwise never would have had about them. If you forgot to bring him the first time, well play it again and bring him the second time. Far Harbor feels like what Fallout 4 should have been, what it could have been, with Bethesda showing the most potential for it (story wise). Sure it may feel a little depressing knowing we only got a small taste of it, we can hope that they will continue this trend with their last formal DLC, Nuka-World. Now onto the big question, is Far Harbor worth 25$ USD (outside of the season pass), no it is not. It does not add enough still to warrant that price if you chose to play it through only once. Far Harbor show shows us how great of a game Fallout 4 could have and should have been, if more had been put into certain sections of the game. It is not without its own short comings, such as the graphics are still relatively sub-par for a AAA title, there isn’t much they can do to improve that from the base game without breaking the graphical theme. Loading times on Far Harbor are a lot quicker than in Fallout 4, they are still not optimized for the computer when compared to Witcher 3’s expansion Blood and Wine. The addition of puzzles are something we rather enjoyed, wishing that there were more of them, and that they were not just isolated to one small section of the main story. We can understand why they did not expand it more, as it would have required a lot more work to make it fit properly. When it comes to side quest, we were pleasantly surprised that they did not feel like filler to bloat the play time of it. We actually did single one that we could as they were varied, meaningful in most regards, and gave us some lore in some instances. The main story may only be about 7 hours, it did not feel that short, especially when exploring and performing side quests. It did not feel like a bunch of quests tacked together with a narrative around it like in Fallout 4. It gave history and allowed you to pick the future for all the inhabitants (and factions) after getting to know them fairly intimately. Even though the DLC is only 17 hours long, we rarely felt like we were doing it because we had to, it was fun AND rewarding to go out, explore, and do some side quests. We would definitely play Far Harbor again if only to make different choices to see what outcomes that would occur from doing so. We have mostly painted Far Harbor in a rather positive light, which it is, if you ignore how much it costs retail (without a season pass. 25$ USD. At this price point the main story line should have been longer as well as additional gameplay mechanics added. Without them, it falls under our ideal dollar per hour expectation out of an RPG. Yes you can replay it again, which we would, those who already have felt betrayed by Fallout 4 and Automatron may not want to play the game through a second time at all. Far Harbor did not have any game breaking glitches or crashes to report, looks like the AAA title was better Quality Assured (QA’ed). However, it is still a AAA title that looks a few years date. Puzzles have been added to the main story that introduce problem solving into RPGs that rarely seem to have that element in them anymore. It is a nice change of pace when the usual way to solve issues are to shoot it up or conversing your way through it. Radiation resistance and removal is even more pivotal in Far Harbor than in Fallout 4 as the island is covered in a radioactive fog that will see your rad levels creep up on you unless you plan on taking a lot of radaway or equipment with more radiation protection. Once again no change to the combat system, we have no complaints about this as we stated before the Fallout 4 formula works for it despite it feeling like a FPS with RPG elements. Side quests are no longer mostly randomly generated quests. 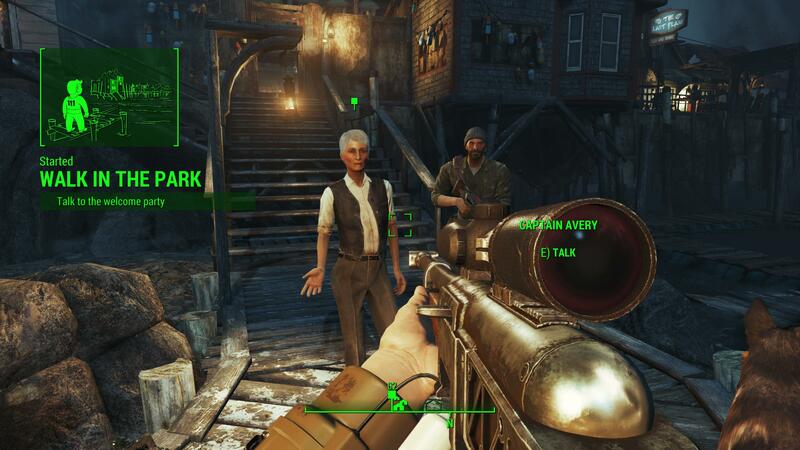 There are real NPCs with real problems, from helping build up the defenses/structures of Far Harbor town, to helping out a Children of Atom defector. We did them all and we are glad we did. 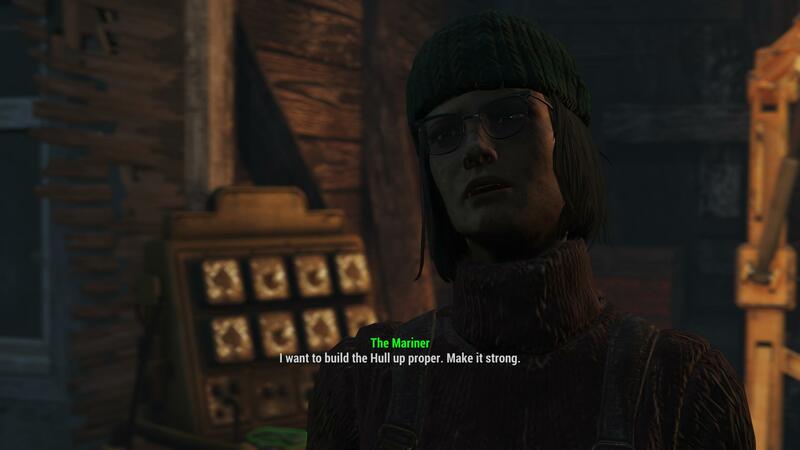 The weaving of all three factions (Far Harbor, Acadia and Children of Atom) along with their stake on Far Harbor and what events of lead to their uneasiness helps drive the tension and your ultimate decision of what the fate of the island will be. The main story took us approximately 7 hours to enjoy, with an added lore bonus if you decide to Valentine along to the Synth refuge. We were surprised when we felt like exploring the entire island of Far Harbor as there were a variety of locations to visit. It helped bring us to a 17 hour play through, better than the Automatron, but for 25$ USD we believe there should have been more content or the DLC be priced more in the 10$ USD range. In order to truly get our or your money’s worth, replaying it would be the most ideal, and it is something we will do, if we do another Fallout 4 play through. Arinoth is a classically trained engineer with the analytical mind perfectly suited to separating the wheat from the chaff of the computer world. While others need to talk about honesty and integrity, his ten years in the industry speak for themselves. is it bad i havent even played ONE of the Fallouts? Yes it is and you should feel bad haha JK, I prefer one of the most disliked fallout games over all the new ones TACTICS and thanks for the read static. Buddy where are your build logs at? Honestly, really want to get back into Fallout, haven’t played it in a while, need to get the DLC’s soon too. waiting for dlc to jump back into it, really. Great review. You really make me want to play it. I like quests that have meaning. Looking forward to it. Never played Fallout, this makes me kinda want to. 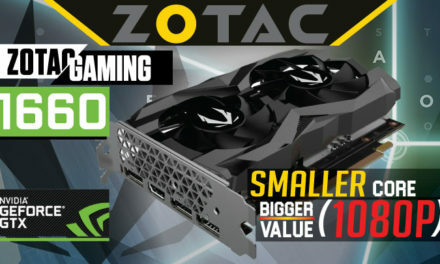 Great giveaway.. Thanks for this chance to win..